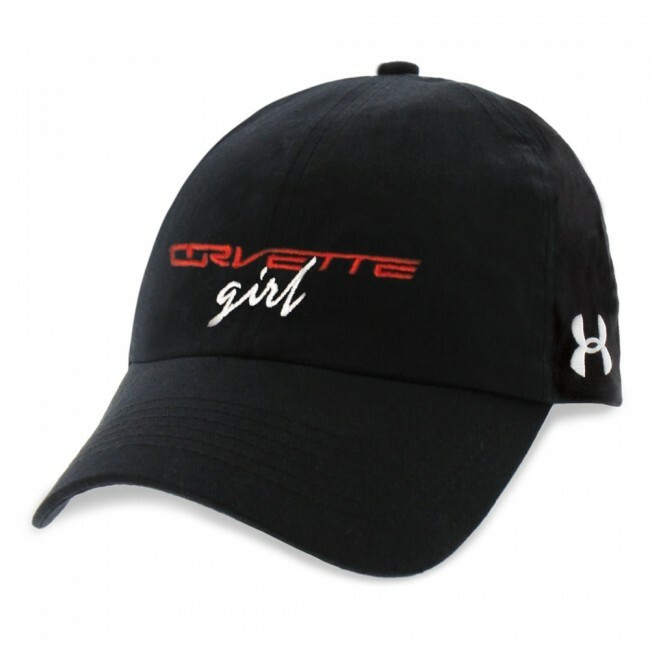 Under Armour - for the Corvette girl! 100% cotton unstructured cap, pre-curved visor, and built-in HeatGear® sweatband for comfort. 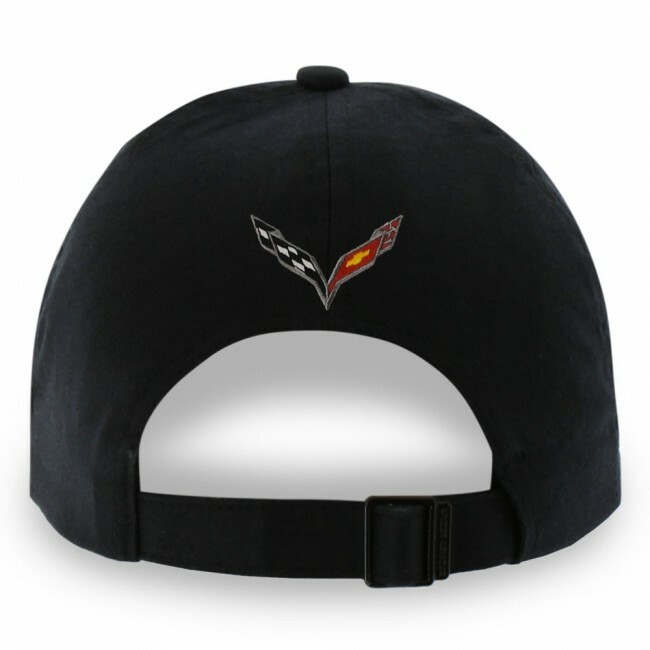 "Corvette girl" embroidered on the front crown and UA logo on the left side. Velcro® closure. Imported.